The leading cause of accidental death in Ohio and the U.S. is drug overdose from prescription pain kllers. The Facts on Painkiller Overdoses are Staggering. . . The majority of drug overdose deaths in 2012 were white males between the ages of 45-49. |Source: Centers for Disease Control and Prevention. Web-based Injury Statistics Query and Reporting System (WISQARS), 2014 (Available from: http://www.cdc.gov/injury/wisqars/fatal.html.). Drug overdose deaths of women increased 400% from 1999 to 2013, compared to 265% for men. Source: Centers for Disease Control and Prevention, Vital Signs: Prescription Painkiller Overdose, July 2013. These opioids are essentially legal heroin. Escalating opioid overdose deaths parallels the 10 fold increase in prescribing since 1990 following an aggressive marketing campaign by pharmaceutical companies. Source: Susan Okie, M.D., A Flood of Opioids, a Rising Tide of Deaths, 363 NEJM 21 (Nov. 18, 2010). A study published in 2008 indicated that more than 36,000 people died nationally from medication overdoses, with most of these being prescription overdoses. By 2010, prescription medication overdoses were the leading cause of death in Ohio.This is a devastating epidemic that has resulted from laws that are being violated by doctors and pharmacists. The attorneys at Loucas Law are in the unique position of being experts in prescription drug overdose and unintentional drug overdose cases. If you or your family has been affected by the wrongful prescribing and dispensing of narcotics, then let the experts at Loucas Law help you to assert your claim and receive compensation for the vast amounts of side effects that are possible or compensation for a wrongful death. If you have lost a family member or loved one due to an accidental drug overdose, WE CAN HELP! Drug addiction is a disease not a matter of choice or control by willpower. Doctors and Pharmacists are in a superior position of medical knowledge and are charged with a legal responsibility to monitor patients for signs and symptoms of drug addiction and refer the patients to an addictionologist for help not to continue to prescribe dangerous drugs. Why Choose Loucas Law for Substance Abuse Cases? Our team at Loucas Law is led by George Loucas, a pharmacist and a 3rd generation lawyer with more than thirty years experience. What this means to you is that our team thoroughly understands how these drugs work, when there is a drug interaction and where the process – either in diagnosis or prescribing – went wrong. While many doctors and pharmacists do their best to care for their patients, these narcotics are over-prescribed and over-dispensed. Our team will use our comprehensive knowledge and experience in pharmacy, medicine and law to hold those accountable to the fullest extent of the law. In 2012, one Ohioan died every 4+ hours from unintentional drug overdose, and the majority of deaths involved prescription opiates. Source: Ohio Department of Health Office of Vital Statistics, 2012 Ohio Drug Overdose Data: General Findings, March 2014. Oxycodone (OxyContin®), Hydrocodone (Vicodin®), Fentanyl (transdermal application) and Morphine. These are commonly used drugs for those who have ongoing pain issues. Unfortunately, these dangerous drugs are highly addictive and can lead to substance abuse and death. Benzodiazepines drugs, such as Diazepam (Valium®) and Alprazolam (Xanax®), are regularly prescribed for those who have issues with sleep or anxiety. The combination of these drugs with opiates is dangerous and puts patients at risk of death. Methadone is one of the most widely prescribed and abused drugs on the market today. The FDA has issued a Black Box warning that this medication can cause death if prescribed incorrectly. This powerful drug is the source of many needless wrongful deaths due to the overwhelming needs of those with chronic pain management issues and the lack of knowledge of the prescribing doctor and dispensing pharmacist. 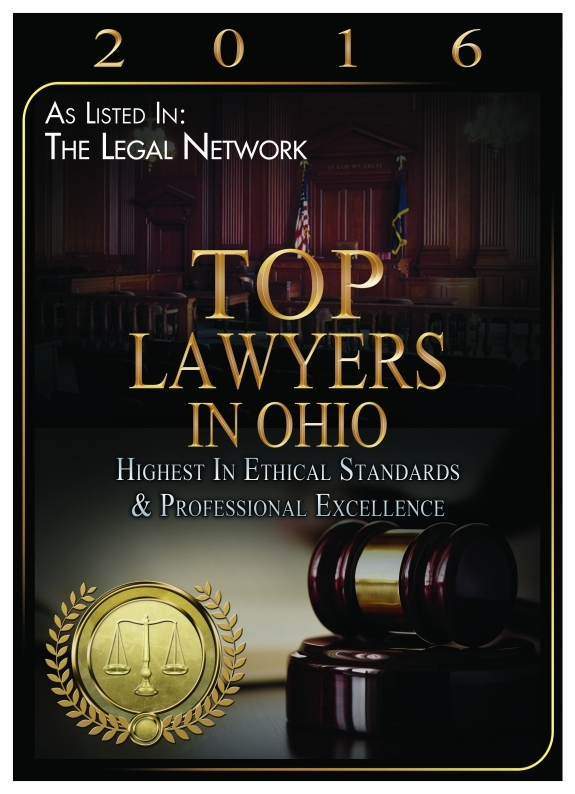 Loucas Law is the leading law firm in Ohio representing families who have lost a loved one to an overdose of prescription pain killers. If you or a family member have taken any of these drugs and have been seriously injured or you have lost a loved one through their use, then you may have a Drug Overdose case. These dangerous drugs affect the brain’s ability to regulate breathing, especially when used in high amounts and/or in combination with other drugs that slow the ability to breathe. Your loved one may have experienced respiratory depression and may have stopped breathing while taking them. Additionally, due to the addictive nature of these drugs, higher doses must be administered to achieve the same level of pain relief over time, leading to substance abuse issues and risk of death. Too much of this medication can ultimately cause death if medical treatment isn’t provided in a timely manner. Drug overdose deaths continue to outnumber car accidents for the 11th consecutive year, and prescription drugs are responsible for increasing numbers of deaths, far more than heroin and cocaine combined. Source: Lisa Girion, Scott Glover, Doug Smith, Drug deaths now outnumber traffic fatalities in U.S., data show, LA Times, Sept.17, 2011; Joseph Serna, Fatal drug overdoses in U.S. increase for 11th consecutive year, LA Times, Feb. 19, 2013. The wrongful death or injury of a family member due to painkiller overdose may entitle your family to an amount of monetary damages and restitution, lost wages, pain and suffering, funeral expenses and compensation for diminished earning potential. 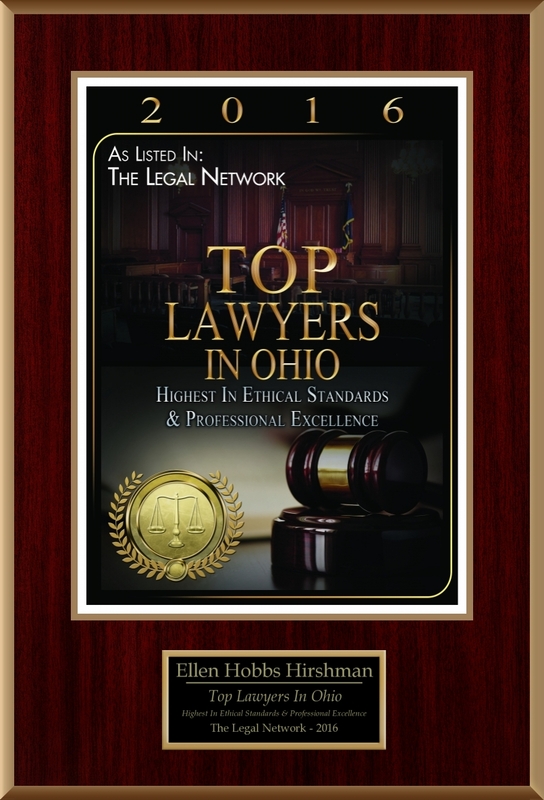 With the comprehensive knowledge of pharmacist and painkiller death lawyer George Loucas, each of our clients receive individualized assistance with their catastrophic injury case and we have a history of receiving large awards for our clients. Call the experts in painkiller death and injury at Loucas Law today for a complementary evaluation of your case. Unintentional drug poisoning became the leading cause of injury in Ohio, surpassing motor vehicle crashes and suicide. Prescription pain medications are associated with more overdoses than any other prescription or illegal drug including cocaine and heroin. “Deaths from opioid overdose have increased fourfold in the past decade, and methadone now accounts for nearly a third of opioid-associated deaths.” said the CDC director Dr. Thomas R. Frieden. Use of multiple drugs, especially multiple depressants, is a risk factor for unintentional overdose. Methadone is prescribed to ease pain, but it is a killer. Methadone, one of the most commonly prescribed painkillers in the United States, accounts for nearly thirty percent of painkiller overdose deaths each year. Overall, this has caused up to 5,000 overdose deaths annually, more than twice the number for any other opioid. Methadone accumulates in the body. While Methadone can be effective in blocking pain for up to six hours at a time, it can build up over time, causing respiratory issues and even death. This occurs because Methadone can interfere with normal heart rhythms and breathing rates even when it is correctly taken. Once it is taken, Methadone can stay in someone’s system for days. While Oxycontin used to be the drug of choice for doctors who needed to relieve chronic pain, with the scrutiny of law enforcement, physicians began looking for another option. Methadone fit the bill primarily due to inexpensive pricing. Methadone is only for addicts. Not true. In fact, Methadone has been used for a long time to manage chronic pain. Prescribed by general practitioners and other generalists who don’t fully understand the dangers in opioid use, many patients quickly get into trouble when using it to manage pain. Methadone use for addiction recovery is used in a highly controlled environment and only given in small doses. 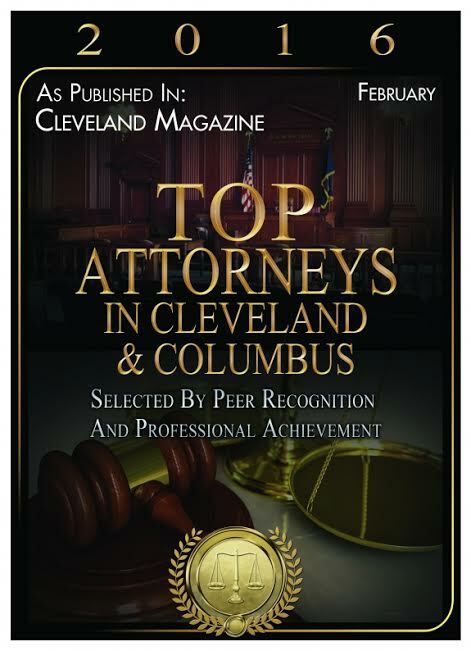 * I understand that no attorney-client relationship exists without a specific written retainer agreement between myself and a law firm.